There are plenty of automotive service centers near Indianola who can change your oil and check your tires, but only factory certified Chevy service centers have the tools, equipment, and experience to keep your new Chevrolet vehicle and all its delicate parts running like it should. If your Pleasant Hill drive is essential to your personal or professional life, trust no one but the experts to repair your Chevrolet. Why Choose Gregg Young Chevrolet? Get the quality you deserve when you visit Gregg young from Des Moines or any of the surrounding areas – we think you’ll be glad you did. Listed below are some of the many types of services we offer to our customers. Sorry, we cannot provide pricing due to the hundreds of different makes and models for which we offer service. Please click the button below to contact our Service department for an estimate on services such as oil changes or warranty repairs. If you purchased a new car and it is still under warranty, your local dealership will be able to access the warranty right away and begin working on your car. This could save you a lot of time, energy and frustration that you would otherwise be using to fill out paperwork or getting the warranty transferred. 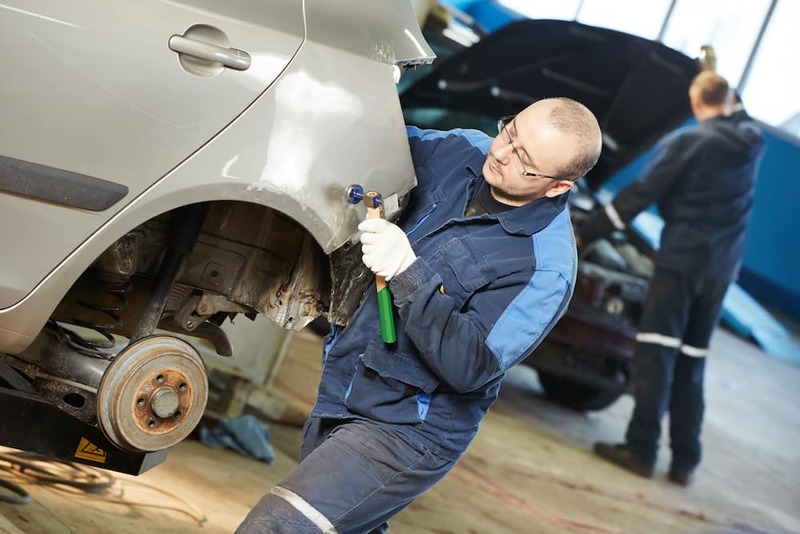 If you are doing basic maintenance, your dealership will be likely to have the products and parts needed to perform the work without having to order them. This will get your car back to you sooner and you will not need to pay for shipping costs. Vehicles are made differently and you want someone who is familiar with your type of vehicle working on your car. Dealers who sell your car should be more familiar with your make and model than other mechanics. The nicest thing about getting your car serviced at the dealership is that you will be familiar with their style of work and their location. You will not have to worry about looking in the phone book for mechanical work to be done. Plus taxes and supplies. Some makes and models may be extra. What Does Dent Repair Cost in Norwalk? See participating U.S. dealer or mycertifiedservicerebates.com for details and rebate form, which must be postmarked by 12/31/18. Allow 6 to 8 weeks for delivery of debit card. Offer ends 11/30/18. Credit approval required. Terms and conditions apply. New customers must apply via servicecardapply.com. $80 Mail-in Rebate on a set of four tires from Uniroyal when purchased with a GM or BuyPower Card -OR- $40 Mail-in Rebate with any other form of Payment. $100 Mail-in Rebate on a set of four tires from BFGoodrich and Dunlop when purchased with a GM or BuyPower Card OR- $50 Mail-in Rebate with any other form of payment. $140 Mail-in Rebate on a set of four tires from Firestone, General, and Michelin when purchased with a GM or BuyPower Card -OR- $70 Mail-in Rebate with any other form of payment. conditions apply. New customers must apply via servicecardapply.com.